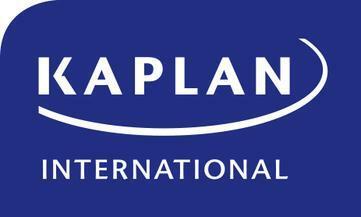 Kaplan's New York Soho school is in a 19th Century building with a modernised interior and is on New York’s famous theater street, Broadway. Exploring New York from this school is easy with it being located on a transport hub with connections to all five boroughs of New York. As well as Kaplan's regular offering of English courses, this school offers an Intensive Business English Course for students seeking to improve their professional English skills.